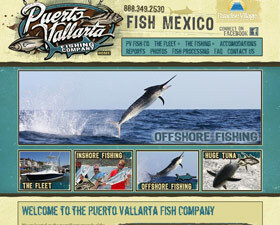 Puerto Vallarta has a new premier sport fishing charter company, aptly named PV Fish Company. 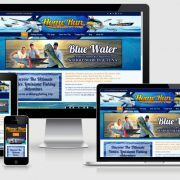 With a fleet of fishing charter vessels hailing from the harbor at the stunning Paradise Village Resort, anglers are sure to find the charter they dream of. 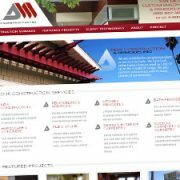 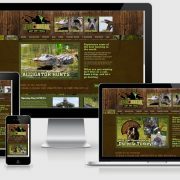 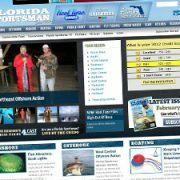 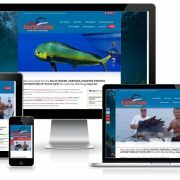 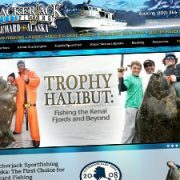 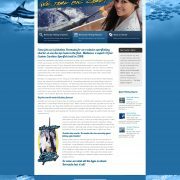 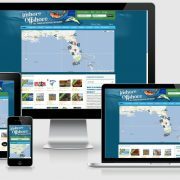 The site features an easy to use content management system for the client to manage their site content, including various photo galleries and fishing reports.